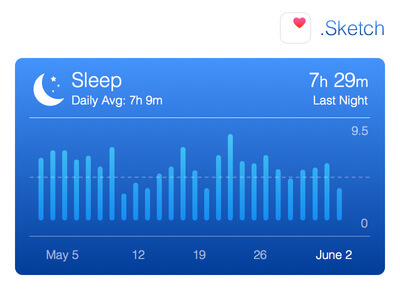 I'm loving iOS 8 Health app, and HealthKit. As apple said, it just might be the beginning of a health revolution. It's my first .sketch resource made, hope you guys would like it, press "L" to like this shot.